You know how there are times when you think that your 'personal' gaming shop is selling out? Too many noobies going there, a change of staff, a change of policy or some sort? 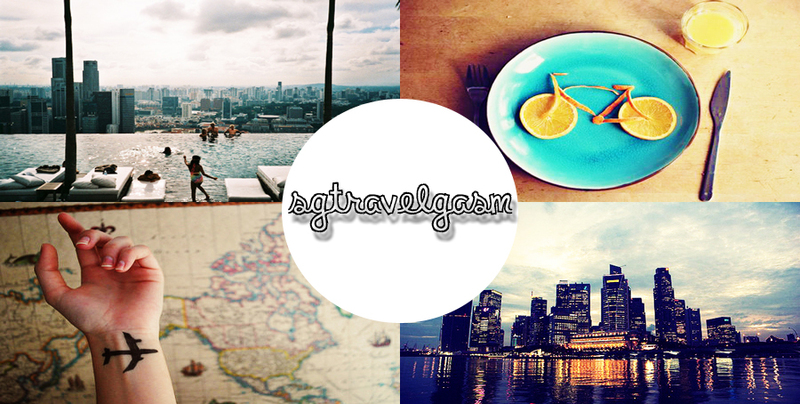 For the first time ever, we are going to make a partnership with SGtravelgasm to find new game shops for all you pwners! 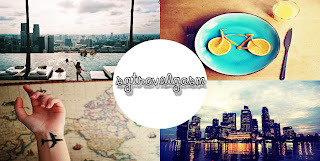 Who are the SGtravelgasm: They are a group of fun people dedicated in finding places that are underrated or overlooked by others. Therefore they've agreed to help us find places to either game or buy games and it's gonna be super ace! SO STAY TUNED!!!!!! !